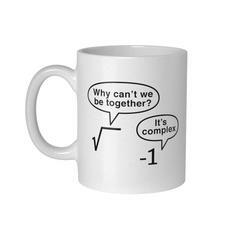 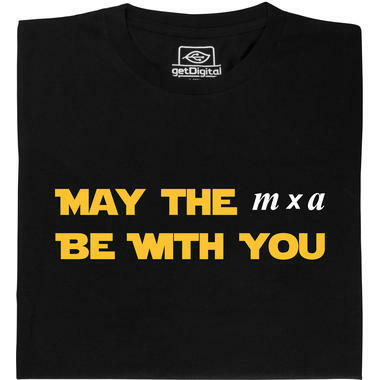 The famous quote from Star Wars in the physicists version. 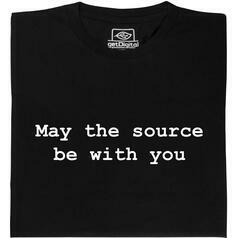 from 208 SEK lade... Fair Geek Wear May the source be with you T-Shirt Not only a parody on Star Wars, but also an ideal of the Open Source community. 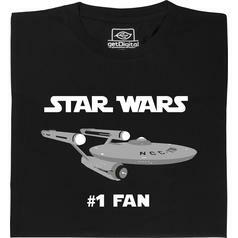 from 240 SEK lade... Fair Geek Wear Star Wars Fan T-Shirt This Star Wars Shirt is for the real fans of the Starship Enterprise only! 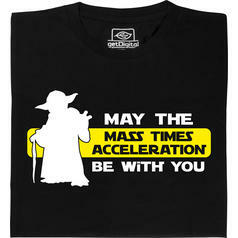 from 219 SEK lade... Fair Geek Wear May the Mass Times Acceleration be With You T-Shirt If only Newton knew he explained the mystical power in a galaxy far, far away. 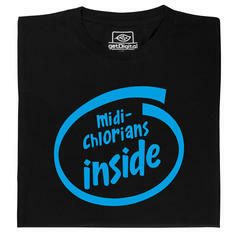 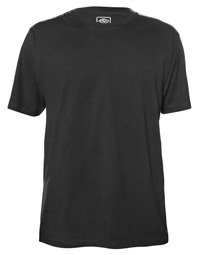 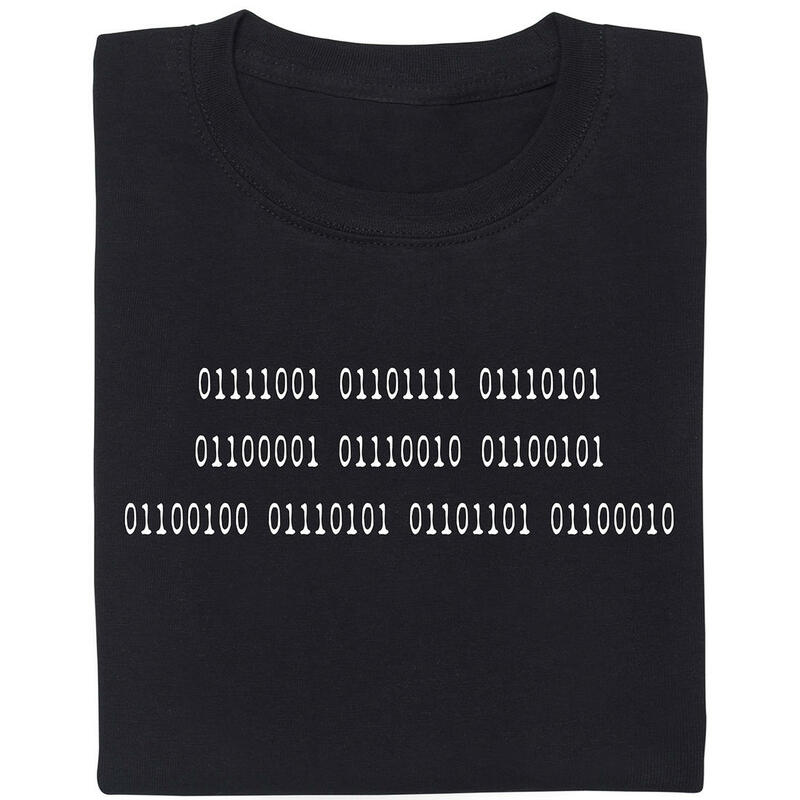 from 208 SEK lade... Fair Geek Wear Midi-Chlorians T-Shirt You're filled with intergalactic hardware, show it with this shirt. 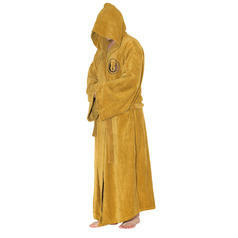 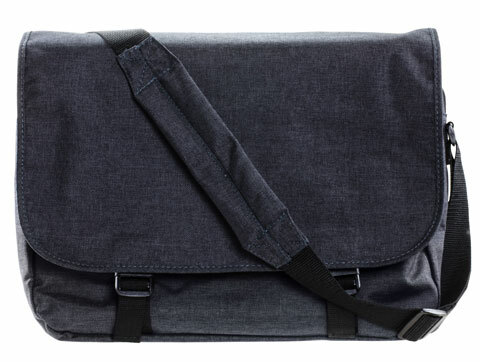 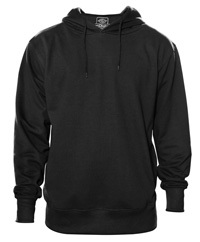 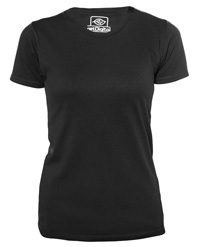 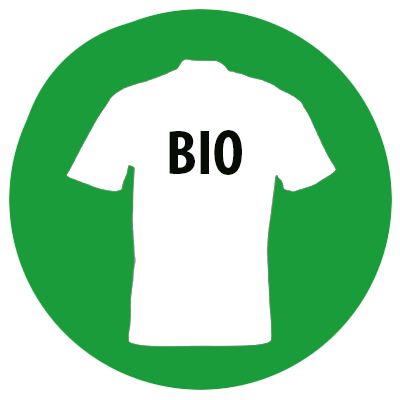 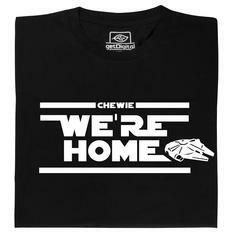 from 188 SEK lade... Fair Geek Wear Chewie, we're Home T-Shirt Finally! 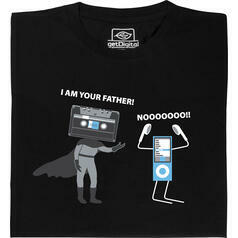 In December 2015 Episode VII comes to cinemas. 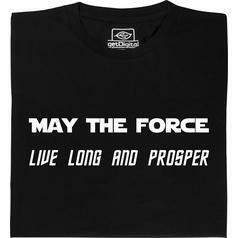 from 208 SEK lade... Fair Geek Wear May the Force live long and prosper T-Shirt Crossover shirt for Trekkies and Jedis! 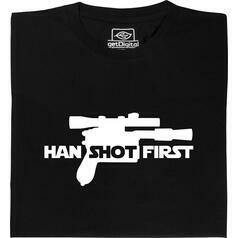 from 208 SEK lade... Fair Geek Wear Han Shot First T-Shirt It's a well known fact that it was Han who shot Greedo first. 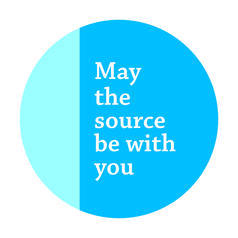 from 16 SEK lade... Geek Sticker May the Source be With You This sticker shows, who's really in power: Computer scientists! 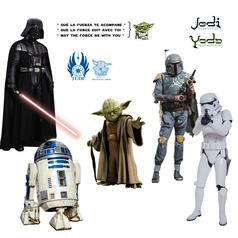 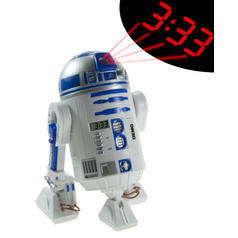 from 261 SEK lade... Star Wars Wall Decals Bring Darth Vader, R2D2, the Stormtroopers, Yoda and other characters from Star Wars into your home as decals  in their (approximate) original sizes!